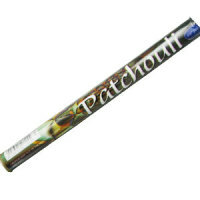 All natural gorgeous incense sticks. Pack contains 8 with the remarkable scent of sweet spices that are said to be stimulating. helps to calm the nerves. Gold Statue has a sandalwood base with added pure herbal oils and a hint of spices.